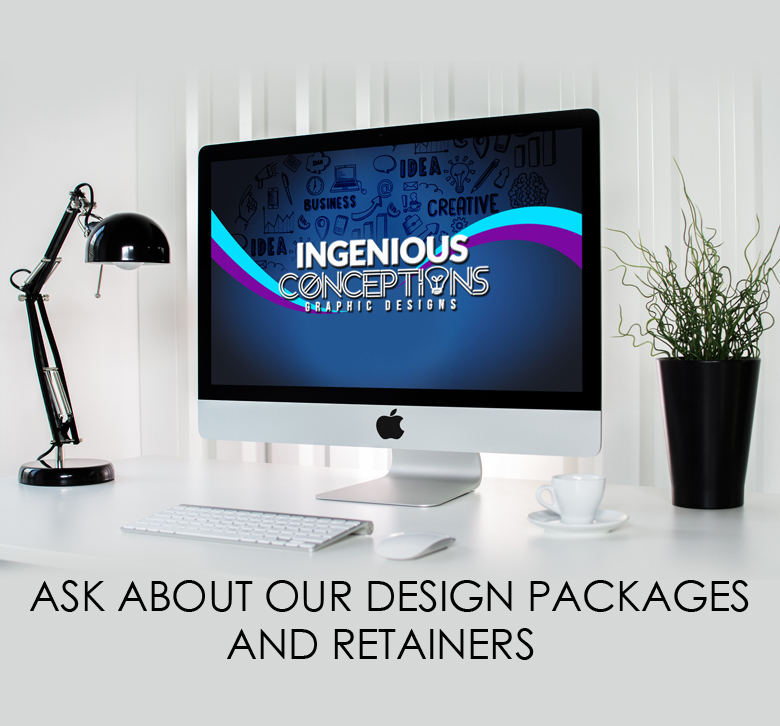 Ingenious Conceptions – We Design with Your Business in Mind! 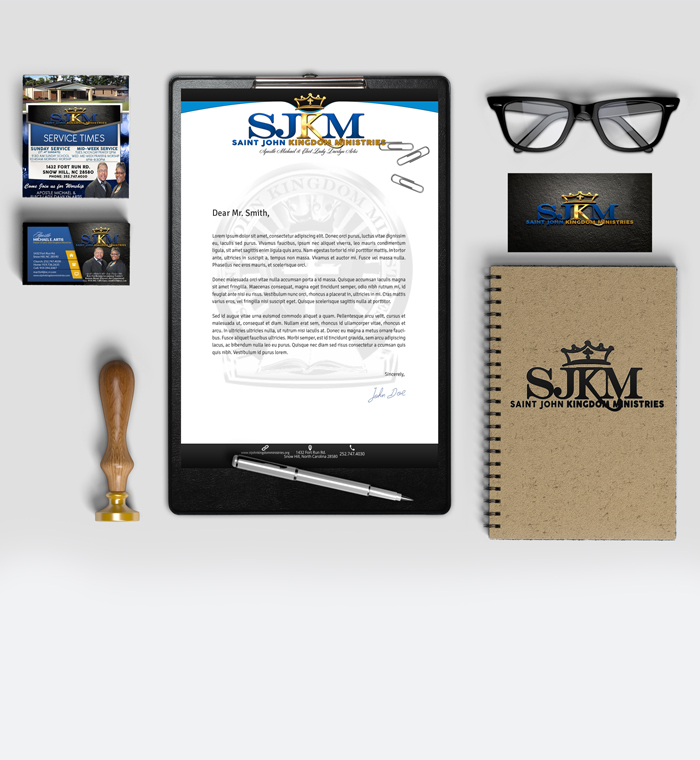 We are well known for our creative flyers, business cards, banners, brochures, etc. 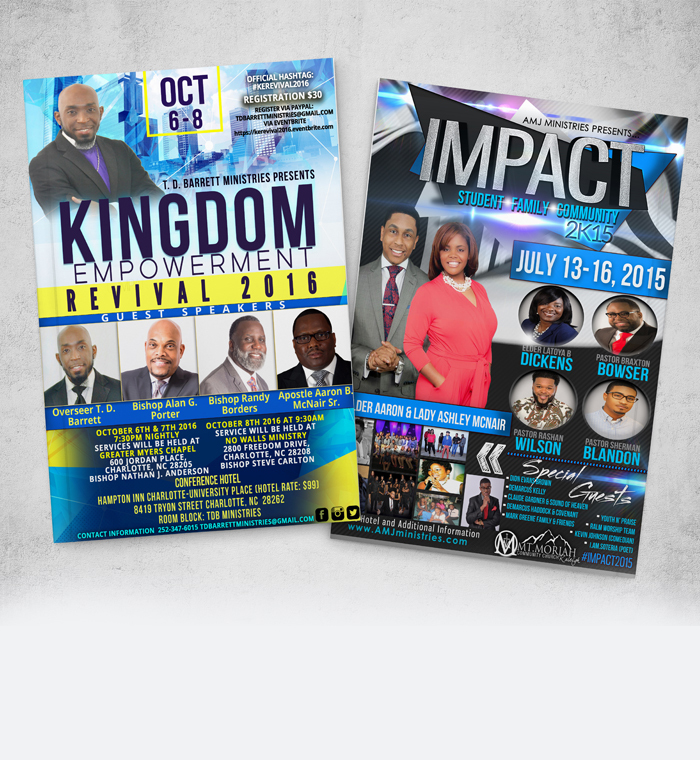 We also offer and Unlimited Flyer Design Package! 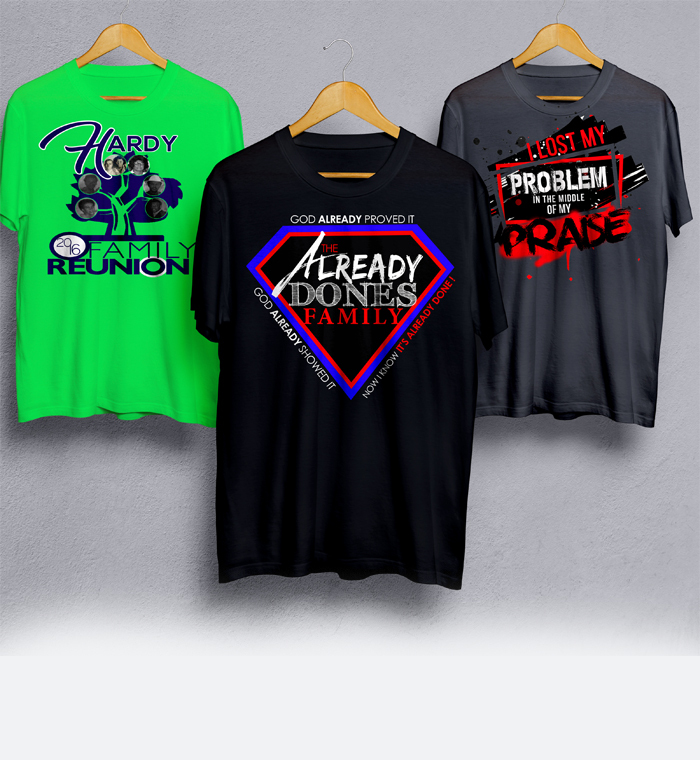 Ingenious Conceptions provide creative, cost-effective, and customized designs to small-large size businesses. 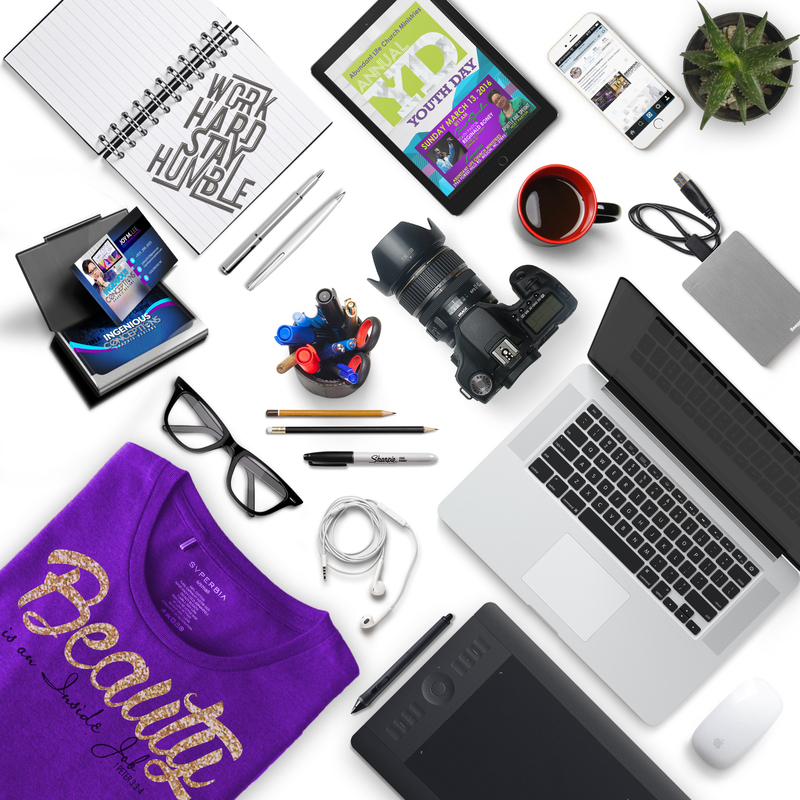 We are committed to deliver creative designs that match your business and its needs. -Imari Olliver Executive Director at PrimaDonna, Inc.
Professional, efficient, and brilliant are only a few words to describe the work of Madam Joy Lee. I had the opportunity of being introduced to Ms. Joy Lee by another young ministry leader. Regardless of what I needed or when I needed it, Ingenious Conceptions has never failed to not only meet, but exceed my expectations. We DESIGN with YOUR BUSINESS in MIND!